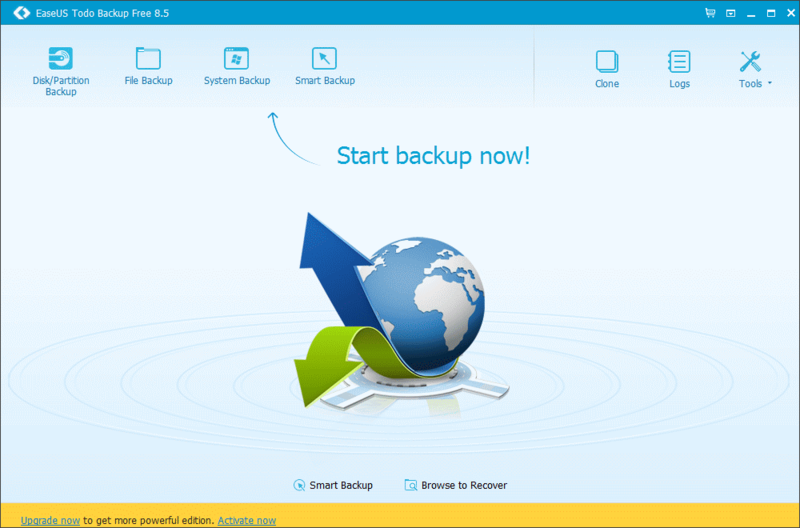 Learn How to Backup your System with this Product! Science Translations is an authorized reseller for Easeus software products, including Todo Backup, Partition Master, and their series of Data Recovery Wizard products. By special arrangement with Easeus, we can offer Todo Backup Server at $170 (15% off). Remote installation is available, too, priced separately. Call +1 (410) 871-2877 for an installation quote. Todo Backup Workstation, to backup networked computers to a central location over the network. A NAS drive (network-attached storage) is a good choice. 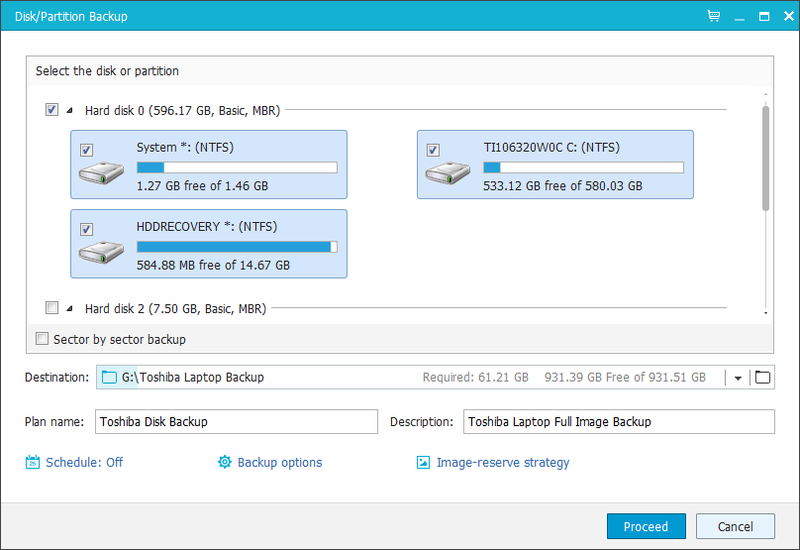 Todo Backup Workstation is regularly $39 per license, available from Science Translations at US$ 33 per license.